I love national counsel work – seeing the big picture and managing large dockets. But I’m also detail oriented, and I’ve learned that by focusing on details early, we can identify key issues quickly and bring them to a client’s attention. Being detail oriented, early, gets the job done faster. Diane Bounds has more than 25 years of experience in representing and advising corporations in toxic tort, environmental, products liability, personal injury and commercial litigation. Her clients include Fortune 100 companies in the energy, oil and gas, pipeline and chemical industries. She has served as regional and national counsel, representing a major oil company in complex litigation. In this role, Diane has managed hundreds of cases across the United States encompassing a broad spectrum of issues, including coordinating discovery, motion practice, settlement protocols, and expert witnesses in the manner most appropriate for each case. She has also taken cases to trial. 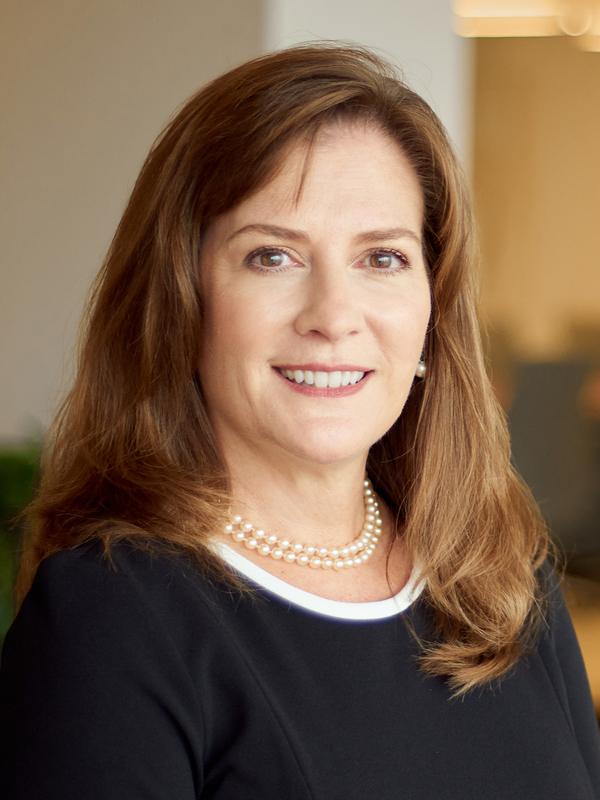 Diane also has experience representing companies before the Texas Railroad Commission and in conducting internal investigations. Represented major oil companies, chemical companies and product manufacturers over the past 20 years in thousands of premises liability, product liability and wrongful death claims relating to toxic exposures including asbestos, silica and benzene. Represented major oil companies as regional and national coordinating counsel. In this role she coordinated discovery, a motion practice and settlement protocols for use across the country in hundreds of cases. Represented large multi-national manufacturing company in a complex product defect and commercial action that culminated in a two-week trial with zero net damage award. Represented a large manufacturing company in a case involving the closure of a 30-year old enforcement action in the Texas Railroad Commission and a corresponding declaratory action in state court. Represented a chemical company responding to government inquiries related to a Superfund site. Also represented the company as well as a land developer in hundreds of personal injury actions related to the site. Represented the audit committee of an oil field services company in an SEC and Department of Justice investigation implicating the FCPA which resulted in no enforcement action or imposition of any fine or penalties against the company. Conducted internal investigations of an energy company and a school district related to SEC inquiries. Represented a plumbing product manufacturer in hundreds of product liability actions filed across the nation.